Looking at the BBC website at lunchtime while I munched a sandwich I’d bought for £1.40, the item that really caught my eye was a story about the sale of a sculpture at Sotheby’s for £65 million. 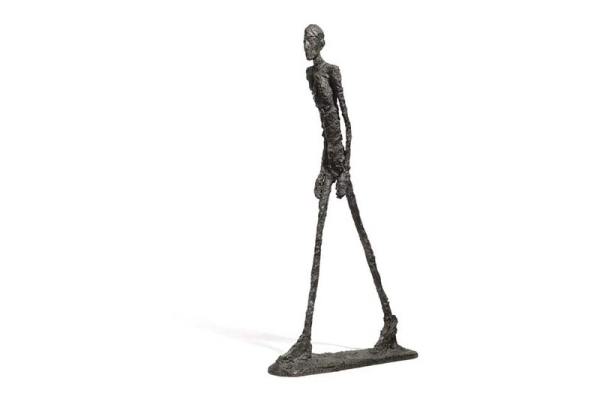 The starting price for this particular work (L’Homme qui Marche by Alberto Giacometti) was set at £12 million, but only took a few minutes for the bidding to reach its final level. An anonymous bidder now gets to keep the sculpture, which will probably now be kept in a private location, or possibly even a bank vault. Let me make it clear at the start that I’m not going to embark on a rant about modern art in general or Giacometti in particular. 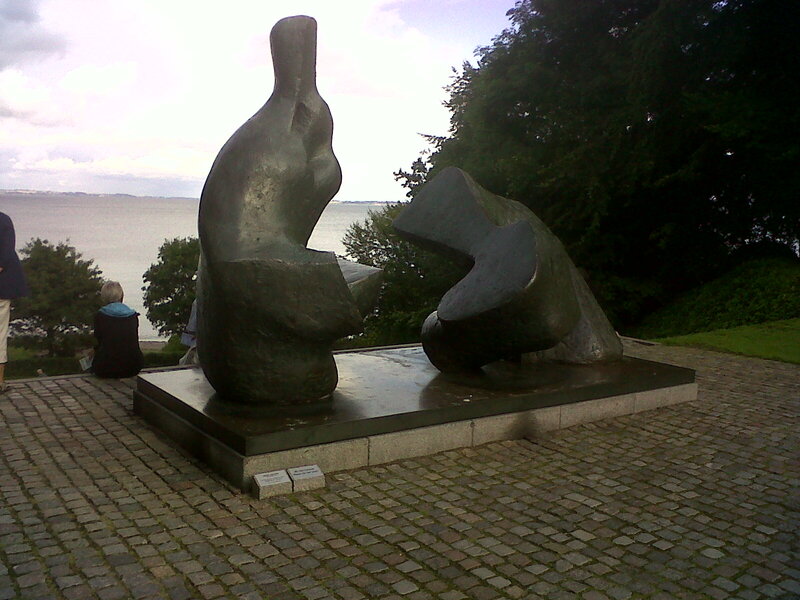 A couple of years ago I went to an exhibition of his work at the Museum of Modern Art in Louisiana, just north of Copenhagen (in Denmark) and I found his strange elongated figures really fascinating. He started out making small ones that he stretched and scratched obsessively to get the shape he wanted. Over time the figures got larger, but he didn’t make many of them. I suppose the rarity of his work has something to do with why they are so valuable, which they obviously are. But when I say they’re fascinating, I don’t necessarily mean £65 million worth of fascinating…. The point that has always really fascinated me about this sort of thing is exactly how something can acquire such an absurdly high commercial value and what it is that makes any collector decide to pay such a huge price. A work of art obviously has some intrinsic worth, but there doesn’t seem to me to be any simple relation between aesthetic, technical or historical considerations and the market value. That’s not just the case for modern art, either. Go to the Louvre in Paris and you’ll see hordes of people clamouring around a small, drab and frankly rather uninteresting painting called the Mona Lisa – and ignoring the dozens of wonderful things all around them in the same room, and even in the corridor leading to it. Some process – I don’t know what – has assigned a particular status to this painting and not to others which seem to me to have at least as much value, in an artistic sense. Not that I’ve any right claim my judgement is any better than anyone else’s, of course. A similarly mysterious process goes on with other collectible things. Take wine, for example. I like a glass of wine now and then – or rather more often than that, if truth be told. I am, however, very fortunate that I don’t have a particularly discerning palate. I can tell the difference between cheap-and-nasty stuff and pretty good stuff but, generally speaking, my taste has saturated by the time the price reaches about £25 a bottle, and often long before that. That’s great because it means I can have a perfectly enjoyable evening drinking a bottle costing £15 when if I’d been an expert I would be unsatisfied unless I spent a lot more. 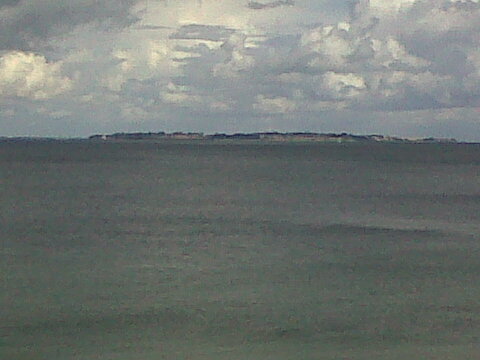 Years ago I went with a friend of mine to a house clearance in rural Sussex. He was an interior designer and he liked to buy old furniture from country houses and do it up to sell on. It’s a good plan, actually – old furniture is far better made than the modern stuff. Anyway in the middle of a whole load of junk was a case of vintage wine. Not just any wine, either. It was, in fact, Chateau Petrus – one of the finest Pomerols. It wasn’t a specialist auction, however, and nobody seemed to think it had any value. Bidding was slow when it came up in front of the auctioneer so I bid for it. In the end I bought the case (12 bottles) for about £300. When I got it home I realised what I had got. It turned out £300 per bottle would have been cheap. I was scared to open any of the bottles in case the wine was off or I didn’t like it, so I put it away. I sold the case some years later for about £6500. Having told that story though, my main point is to wonder out loud about those wines that cost thousands of pounds per bottle. There is a roaring trade in these things – even ones that are two hundred years old – but I don’t think their value has anything to do with how they are likely to taste. In the local wine merchant – conveniently located about 20 yards from my house – price is a good indicator of taste, but the scaling doesn’t apply at the extreme end of the fine wine market. Some other process is involved. A house also has a value that doesn’t have anything to do with anything other than what someone will pay to buy it. But what sets this price? The market, obviously, but that is guided and controlled by Estate Agents who influence values in strange and subtle ways. I suppose this all just goes to show I don’t know anything about economics, a point I’m now no doubt going to reinforce. Governments also have to decide how much to spend on different things: health, education, defence, and so on. You can argue with the way their priorities work out at any given time, but the thing that baffles me is what the process is that leads to a decision to spend X on hospitals and Y on education. How can anyone possibly decide the relative value of £1 spent on health versus £1 spent on education? I strongly support the notion that the government should support the performing arts, such as the Opera. But how much it should spend is an unfathomable question to me. Some will say nothing, some would say more. Who decides? Clearly someone does. And that brings us back home to science. The ongoing ructions about the financial crisis at the Science and Technology Facilities Council – unfolding in front of a parliamentary select committee – seem to me to be really about the process by which value is assigned different bits of science by the people who hold the purse strings but probably don’t know much at all about science. I place a high value on astronomical research and, within that field, on cosmology. But that’s a personal judgement. Others will disagree. 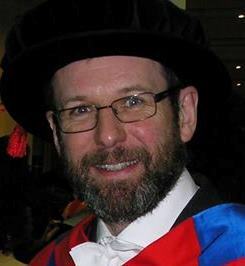 We all end up working in those areas we find more interesting than the others so we can’t really be unbiased, but I think I’m more even-handed than many when it comes to the scientific merits of other fields. Having said that, it would take a lot of doing to convince me that the scientific value for money involved in sending, say, another probe to the Moon was anything like as high as, say, exploiting the full potential of the Herschel observatory. Worse still, all spending on blue skies research looks like to be cut back severely at the expense of shorter-term activity that leads to immediate commercial spinoffs. Commerce clearly trumps curiosity in the value game. If the STFC debacle was – as certainly seems likely to me – the result of a deliberate high-level decision, then who was it and what were their reasons for placing so little value on the quest to understand the most fundamental properties of the Universe? 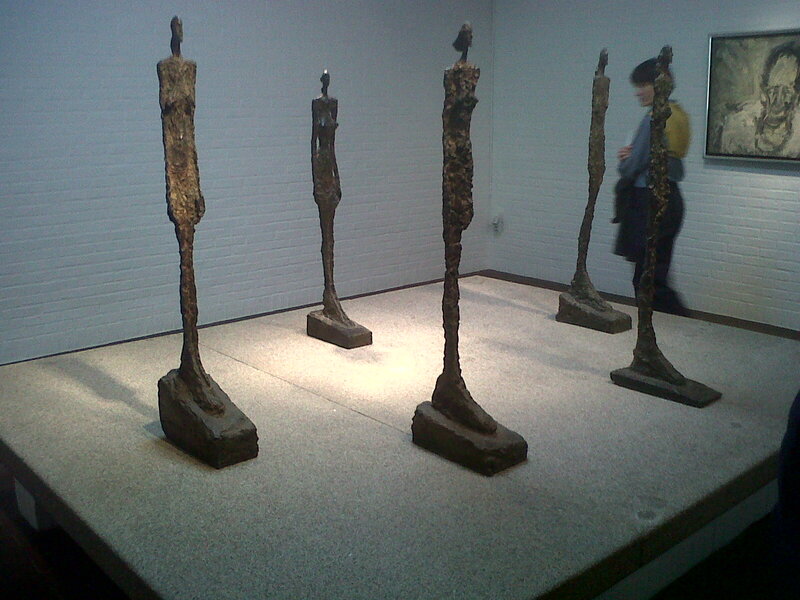 And why doesn’t science have patrons like the anonymous buyer of the Giacometti figure? £65 million would solve an awful lot of STFC’s problems, as long as we stop certain people from wasting it on silly moon missions….